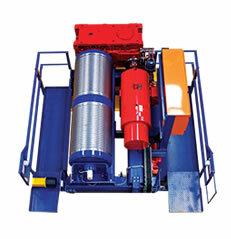 Hamersley Iron and Rio Tinto recognise Eilbeck Winches not only to be a quality product but also comes with an engineering integrated solutions providing not only static winches but also dynamic winches with turn key electrical and control system with caliper brake working in conjunction with the conveyor control system, maintaining a specified conveyor tension. 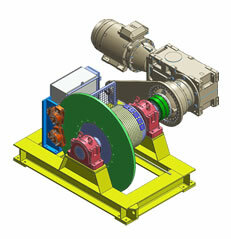 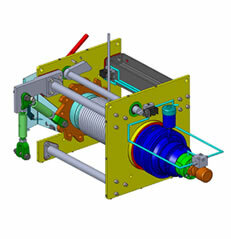 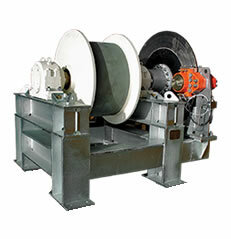 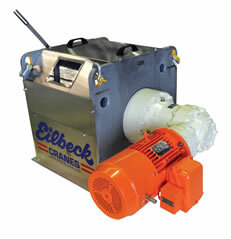 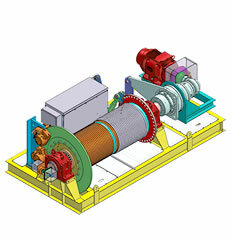 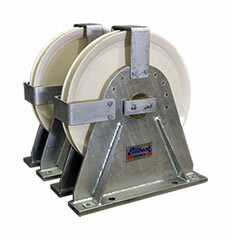 Eilbeck Winches has successfully supplied such systems to BMA in the Queensland coal projects. 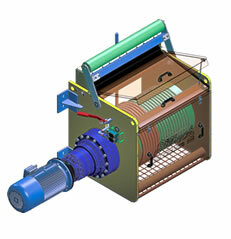 For the H4 Mine Project Eilbeck was commissioned to supply the Primary Crusher Ore Conveyor Take-up Winch and Train Load out Conveyor Take-up Winch 22 tonne line pull, 3 off Wet Product Screen Removal Winches 2.5 tonne line pull, 4 off Secondary Crusher Belt Feeders Removal Winches 5 tonne line pull, 2 off Scrubber Feed Spout Removal Winches 12 tonne line pull and 6 off General Purpose Winches 12 tonne line pull for various applications.